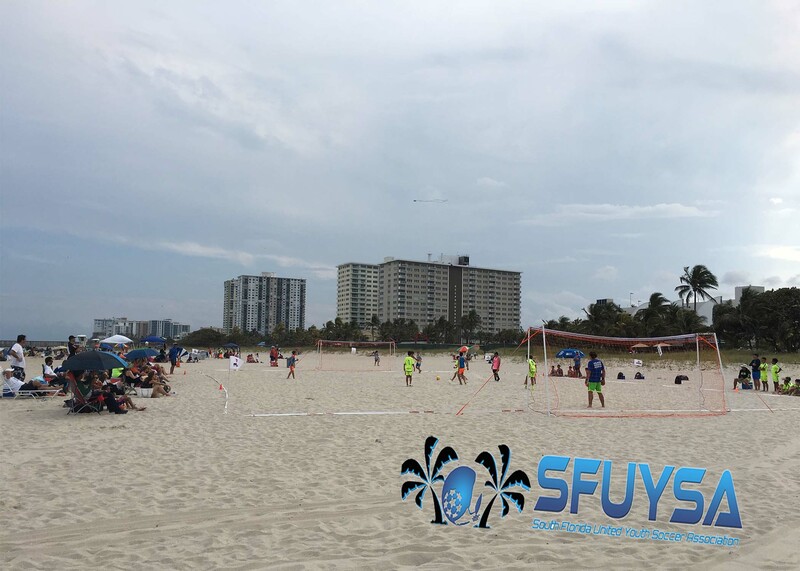 March 27, 2019 - Beach Soccer World Cup Dates Announced for Paraguay! Teams which are Finalists Do Not have to Compete at National’s and can Opt Out! All teams accepted into tournament Qualifiers. 1. Teams registered and paid by August 30th which were a semi-finalist in this year’s qualifiers. 3. 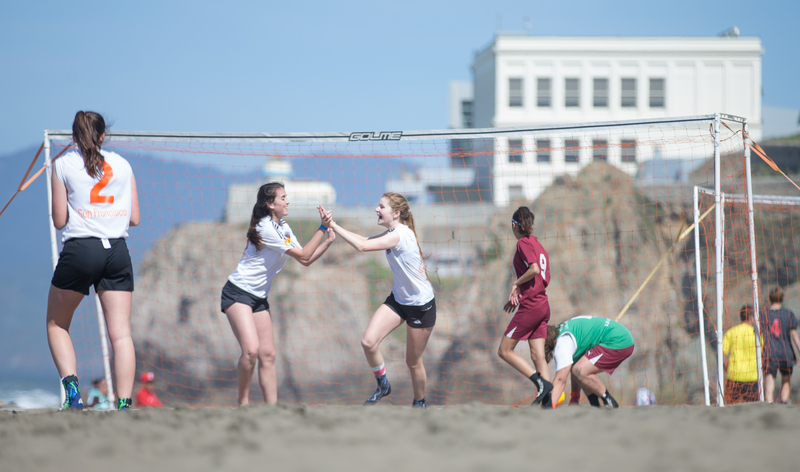 Teams with exception records competing in other beach soccer events across the country. 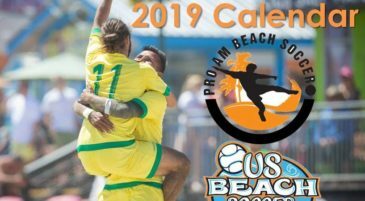 The Beach Soccer Championships, Sand Soccer Storm, Beach Bums, and Pro-Am Beach Soccer are in conjunction with State Associations across the country are working together to provide the US Beach Soccer National Championship (USBSNC). 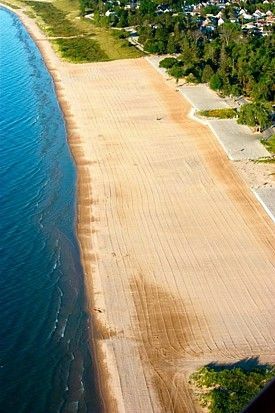 These qualifiers aim to bring the best talent in the country together for who owns the beach in North America. 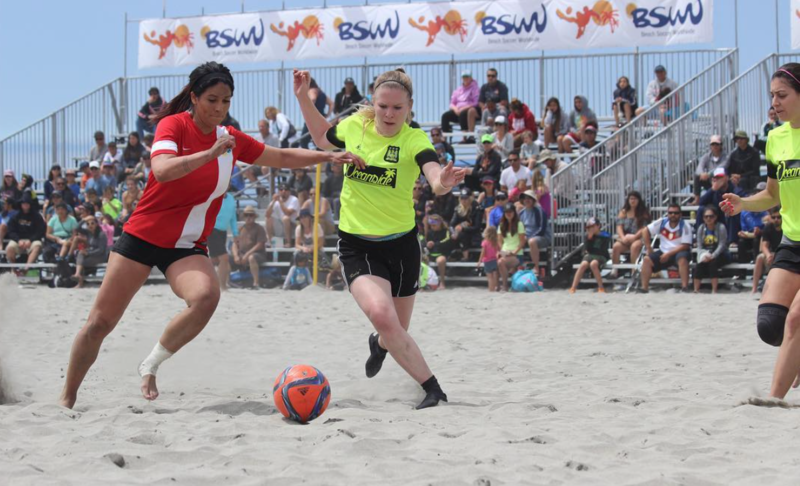 Teams around the United States have the opportunity to qualify for the US Beach Soccer National Championship in December 2019. 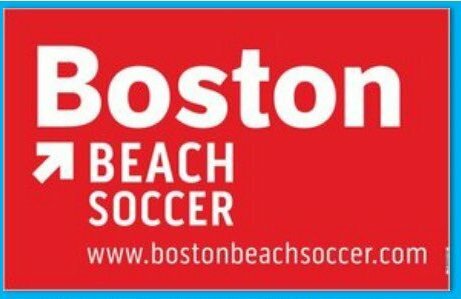 Finalists of each division will have the opportunity to participate in the US Beach Soccer National Championship. 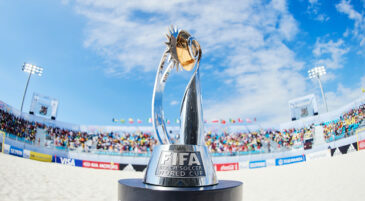 Finalists are not required to compete for the US Beach Soccer National Championships. All events are open to everyone. 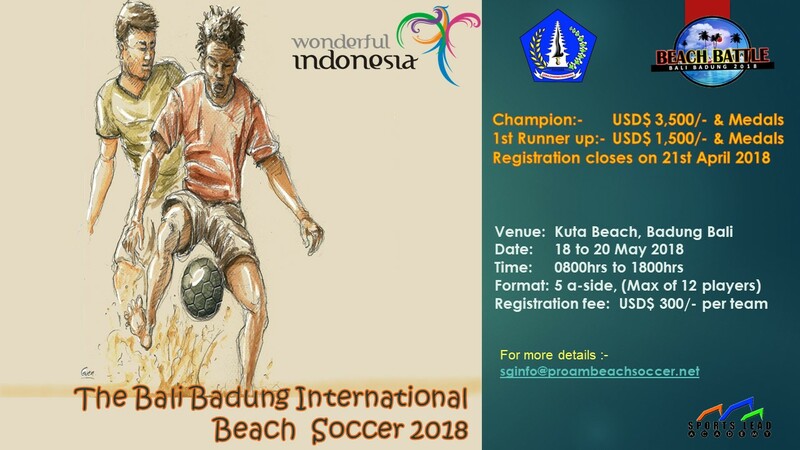 We want all players, teams, clubs to enjoy the beach and treasure the benefits of playing on the sand. Thanks so much for fitting our teams in at the last minute. The girls had an amazing, fun day that I think they will remember forever. 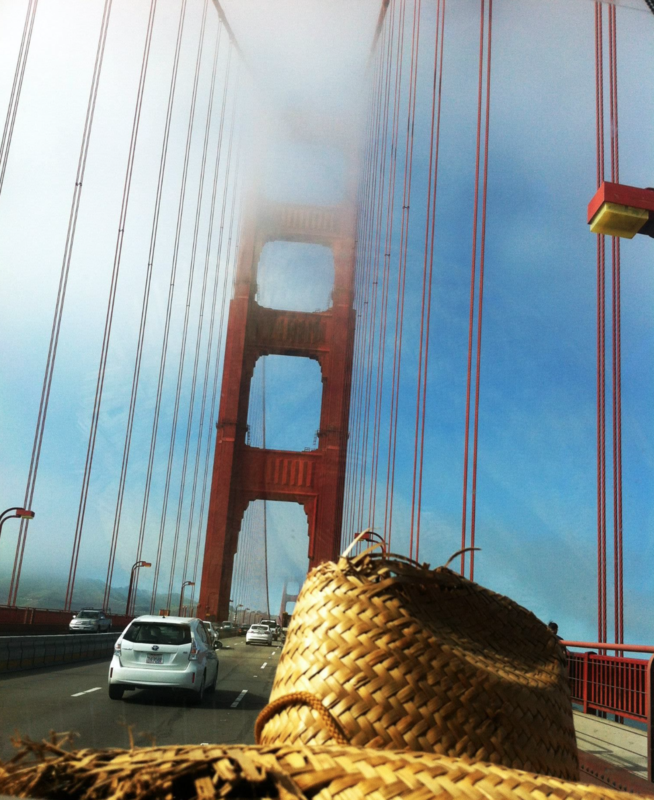 Thanks for doing this tournament in San Francisco. We love it. Just wanted to say thank you for putting on such a great tournament on Saturday. 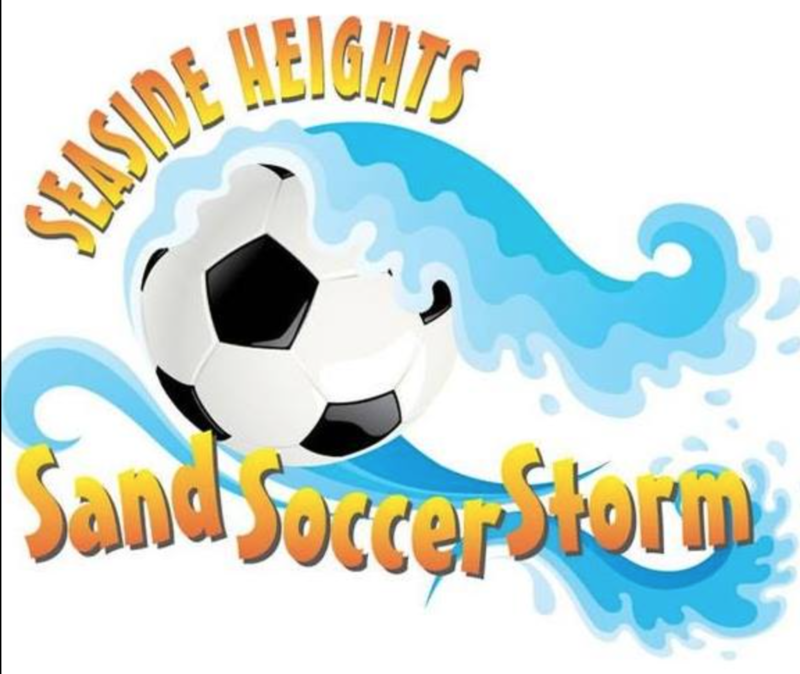 It was our team's first time to play beach soccer, and all the boys had a blast. We will definitely be returning next year! 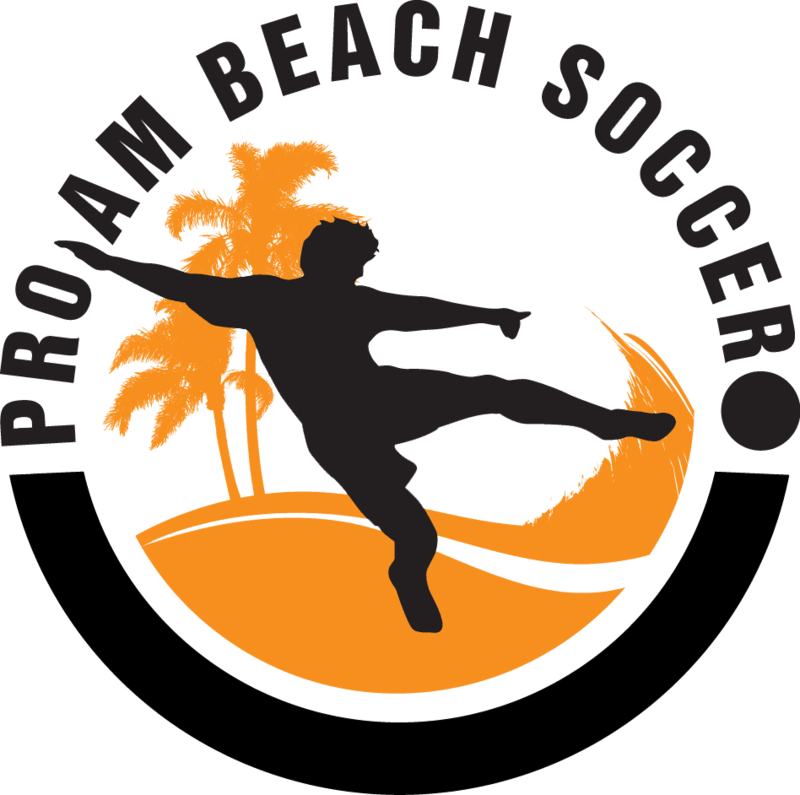 My participation in the Pro-Am Beach Soccer events has always been hugely positive! They have amazing organization, the best referee education, and great competitions! Just wanted to drop a note and thank you for this past weekend. My club had a great time and I personally loved it (was great to play in this thing again after so many years of not participating). From my perspective, it seemed like the event went way smoother this year than past years, and you seemed much more relaxed, so congrats on that. Always a good sign when you can enjoy your own party. 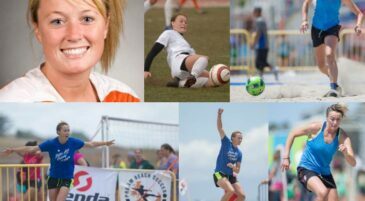 I wanted to say thank you to you and your organization for putting together such a fun tournament for our girls. 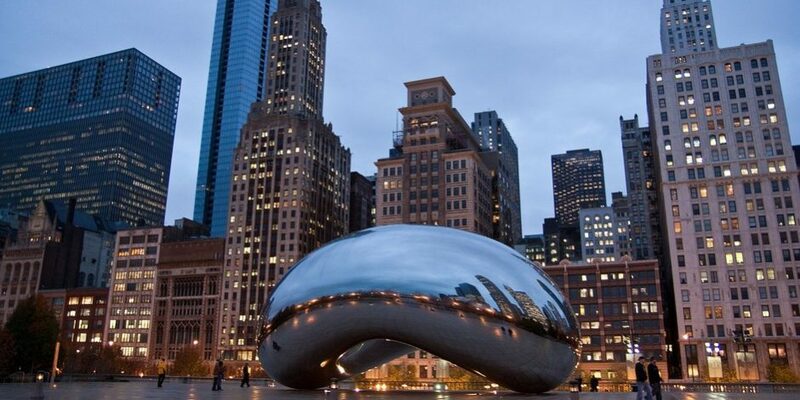 It was a beautiful location and the staff was very courteous, professional and organized. 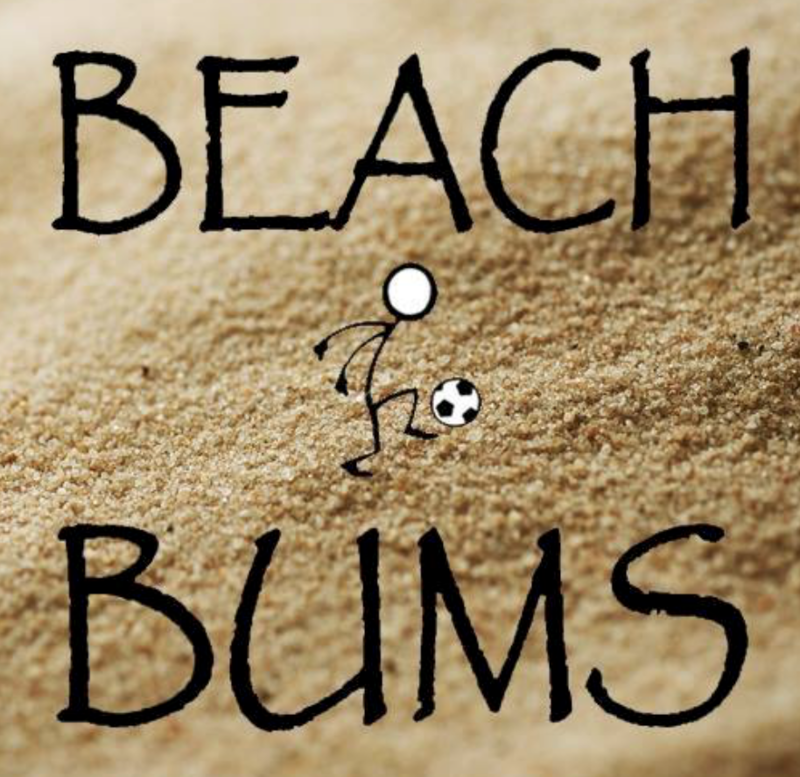 More importantly, they left the tournament with great memories and were already plotting when they could play another beach tournament. I just wanted to thank you for a great tournament. The Eureka Wolverine teams had a great time and I am truly appreciative of you making the last minute schedule change on our behalf. I am sure I put you in a tough spot and you were very accommodating. Thanks you again and hope to see you next year! Thank you for another fun day at the beach!!! I appreciate all of your communication and organization. Our team had fun. At the Santa Cruz Pro-Am Beach Soccer Tournament, you park your car ONCE. Your players will have fun playing on the sand (5 vs. 5 with Goalkeepers); after the first game your team WILL HAVE FUN TOGETHER, either at the Beach or on the Rides. They will probably get a bit tired, but so will the other team, since they'll also be having fun (therefore the game will be fair)...Your team will have a great time! 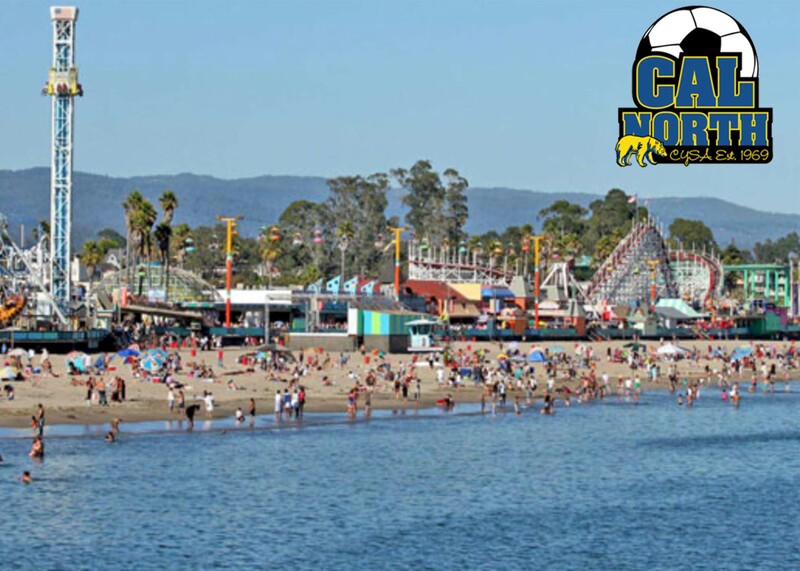 For the 4th year in a row my team has come to Santa Cruz for the Pro-Am Beach Soccer Tournament and it just keeps getting better each year! We had the best weekend ever (of course for the 1st time in 4 years we actually won some games)! In fact we took 2nd place! My girls were so excited. I think more so then they have been for any outdoor tournament we have played!